It is the time of the year to give and share. 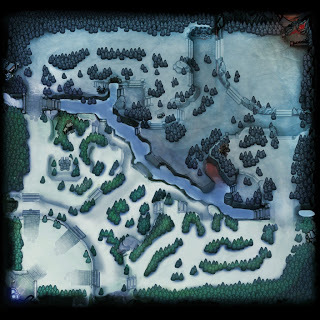 Even though it does not snow in the Philippines, the Dota 2 map will be covered in snow to give Pinoys the chance to enjoy the winter wonderland. Enjoy getting Frostivus naughty and nice gifts and open them up to get loot. Greevils have invaded Frostivus and have announced The Greeviling! * Send Dota 2 items to your friends via the Steam trade function. 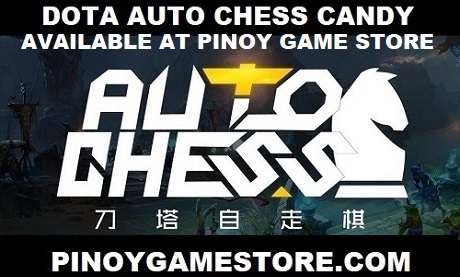 * DOTA 2 IS FREE!